Oopsie bread also known as cloud bread is successfully used in the keto community as a bread replacement. It is an effortless recipe that can be used as the base for many low carb recipes. One of the foods that I loved when I was carb fueled was bread because I could make my favorite sandwiches. 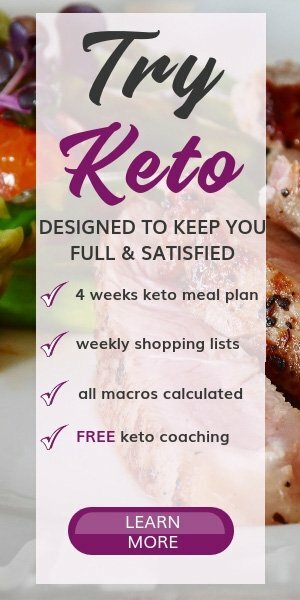 Going grain-free and living a Ketogenic life made me miss them so, so much. All the “low-carb” labeled foods you can find in the store or order online aren’t grain free or are way too expensive to buy on a daily basis. If you are missing bread, here’s a simple recipe that’s very popular on the internet. Many people love it, so I decided to give it a try. 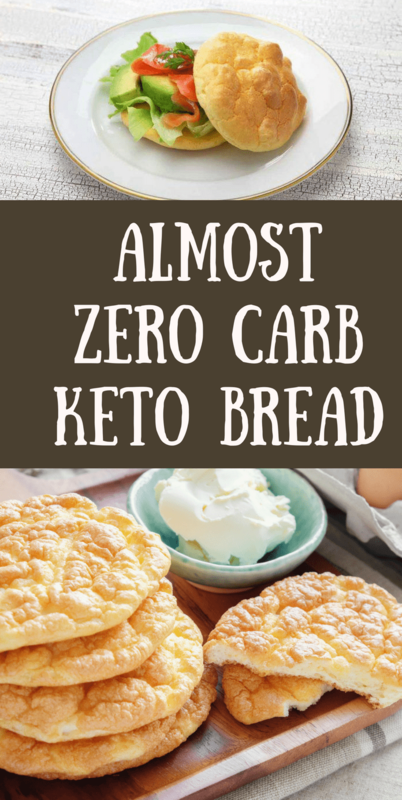 It is way lower in calories than most of the keto bread recipes because it is made without any nut flours (almond flour or coconut flour). It is very versatile, and you can get creative and add any toppings you have on hand. What surprised me the most is that you only need three ingredients mixed & baked to get a nice flavored, airy and almost zero carb bread substitute. Baked until they get a golden color, I can finally enjoy my sandwich, but without all the carbs. What ingredients are in the low carb oopsie rolls? For this bread substitute, Oopsie bread, Oopsie rolls, cloud bread call it as you want, the main ingredients you need are eggs, cream cheese and cream of tartar. If you want a richer, creamier taste, replace the cream cheese with the same amount of mascarpone. Can I make oopsie bread without cream of tartar? 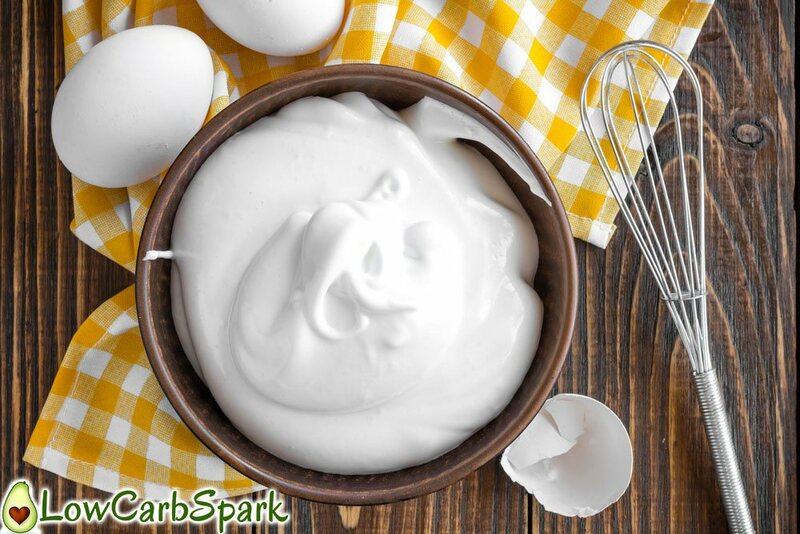 Cream of tartar is used to stabilize egg whites when whipping them. It’s the ingredient that helps your keto bread remain fluffy after you get it out of the oven. How to make cloud bread fluffy? The recipe instructions are pretty straightforward. All you have to do is to whisk the eggs and then incorporate the cream cheese. Then bake in the oven until nice and brown. They are called cloud buns for a reason. Every keto bun is light, airy and low in calories. Use room temperature eggs and whip the egg whites with cream of tartar in a bowl that is 100% dry because you don’t want any extra water. Make sure you use cream of tartar (or any leavening agent) to help the batter rise. The cream of tartar is the only one (I tried all the other substitutes) that keeps the buns from flattening out while cooling down. In my opinion, it also helps a lot with the texture. This is how your beaten egg whites should look like when they are whipped. 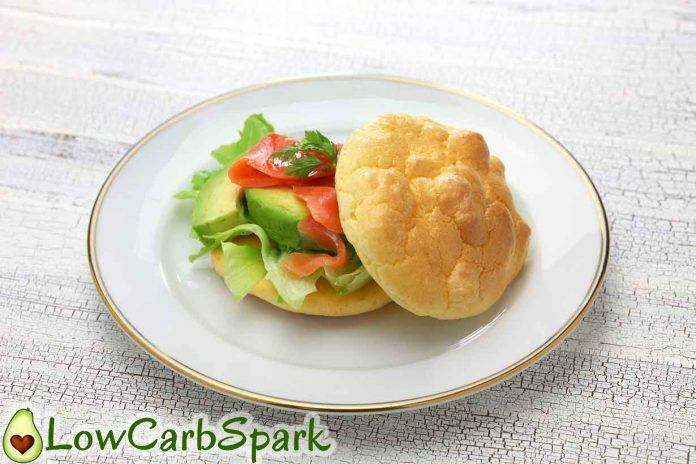 What can I use instead of the cream of tartar to make the carb free carb bread? If you don’t have cream of tartar (potassium hydrogen tartrate) in your pantry, you can replace every 1/2 tsp of cream of tartar with 1 tsp of lemon juice or 1 tsp white vinegar. You should obtain the same result. I’m telling you a secret. I made this recipe without cream of tartar or any of its replacements, and it turned out just great. 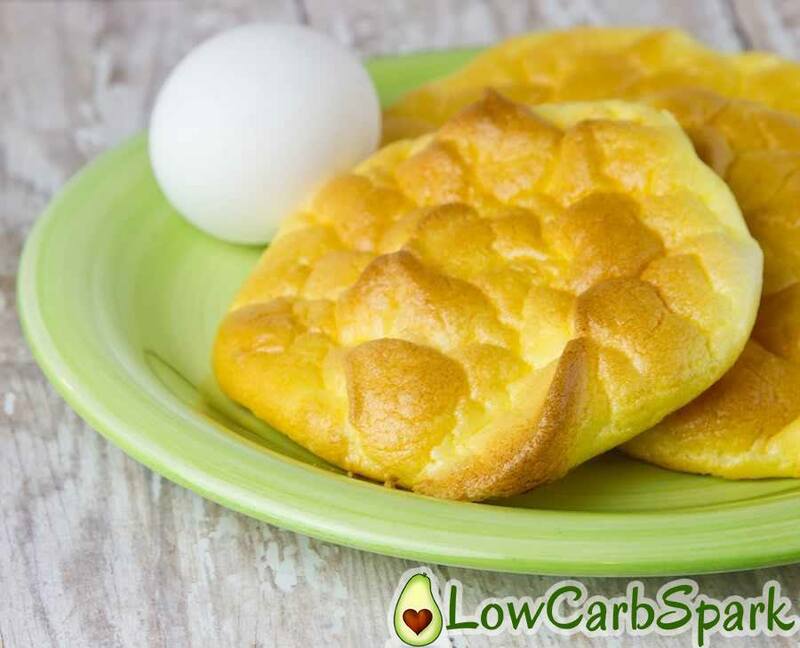 People use the keto cloud bread in egg fasts, to get past a weight loss plateau. 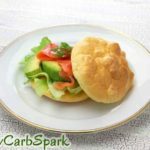 You only need 3 simple ingredients to make a carb-free bread replacement - cloud bread, that is gluten-free, low in carbs and easy to make. Separate the eggs, the whites in a bowl and the yolks in other. Beat the egg whites with the cream of tartar until stiff peaks form. Mix the cream cheese with the egg yolks until you get a smooth texture. Gently & slowly fold the egg whites into the cream cheese yolk mixture using a spatula. Scoop the mixture into six circular shapes onto the parchment paper. Sprinkle pink salt or any condiments you love on the top of each Oopsie bread. Bake 30-35 minutes, until golden & fluffy. Thanks for the recipe. Can I use a Pyrex dish instead of a sheet pan and do I have to use parchment paper? You can use a pyrex dish. You have to use parchment paper as these tend to stick to the bottom of the pan. 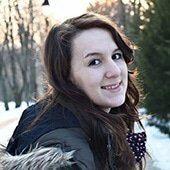 Hi Ioana. Just found this oopsie bread recipe and it made my day ! I’ve been thinking of starting a keto diet but am hesitant because I’m a breadaholic ! I’ve seen nongluten recipes but nut flours are more expensive and grabbing eggs and cream cheese at the store is just easier. I can’t wait to try this cloud bread, and hope I can follow through with keto eating. I have a lot to learn and 80 lbs. of weight to lose. Thank you. Keep it simple and be consistent. You’ll get there!